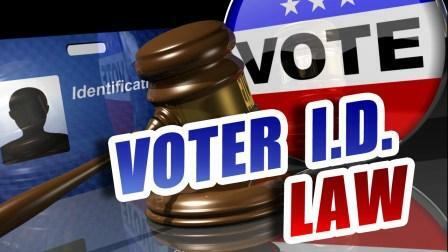 Arguments in a lawsuit challenging Missouri’s photo voter ID law recently wrapped up in Jefferson City. University of Missouri Political Economist Jeffrey Milyo was brought in to give testimony favoring the statute which went into effect in 2017. He says a study done this year offered evidence that sharply disputes the claim that voter ID laws suppress turnout at the polls. An expert witness for the plaintiff’s claims voter ID laws only suppress voter turnout. Final arguments in the case will be made Monday.